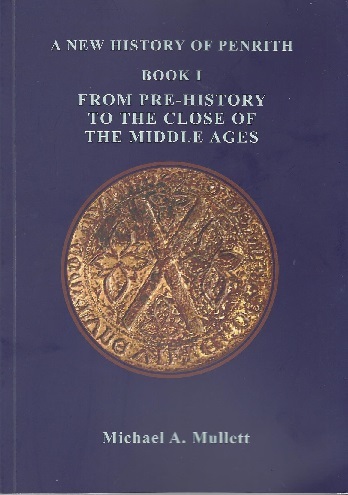 From Prehistory to the Close of the Middle Ages is the first volume of a new and comprehensive history of Penrith from the earliest times to the present. 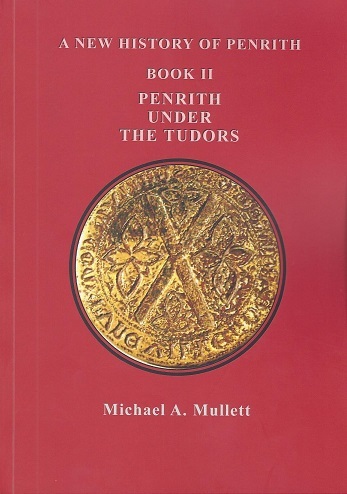 Penrith under the Tudors is the second volume in a new and comprehensive history of Penrith from the earliest times to the present. 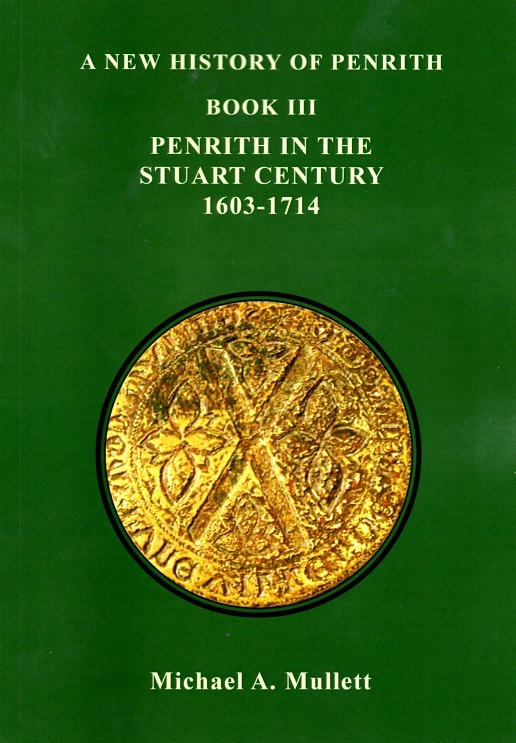 Penrith in the Stuart Century, 1603-1714 is the third volume of a new and comprehensive history of Penrith, planned to run from the earliest times to the present day. 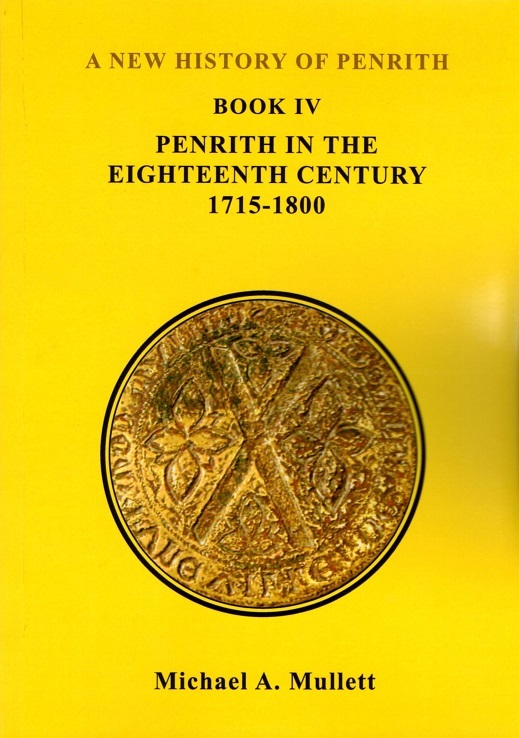 'Penrith in the Eighteenth Century, 1715-1800' is the fourth volume of a new and comprehensive history of Penrith, planned to run from the earliest times to the present day. A comprehensive reference work with many drawings and diagrams to illustrate the informative text. 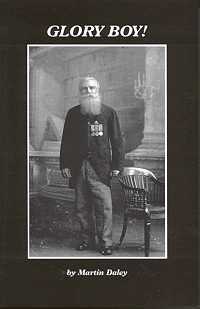 Reduced from £7.99, the story of the author's great great grandfather Isaac Scott. 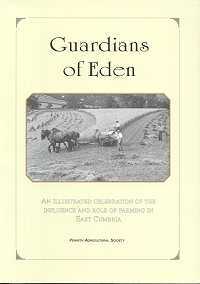 This book celebrates the influence and role of farming in East Cumbria. It is a historic encyclopaedia, professionally researched and an accurate record of the development, dedication and achievements of Eden rural communities. Richly illustrated with many black and white photographs. 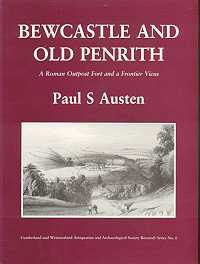 Reduced from £19.95 , a facsimile reprint of the original edition of 1894, giving a thorough, detailed history of Penrith and district up to the end of the nineteenth century. 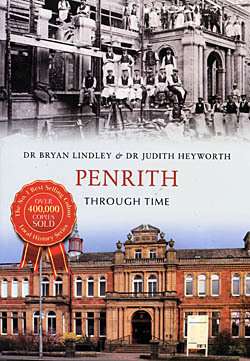 Travel back through the decades on an amazing journey of discovery to find out about Penrith and Eden in years gone by. Much rarely seen material captures the atmosphere of this unique area revealing how things have changed over the past two centuries. This unique selection of images and informative captions is essential reading for anyone who knows and loves this town. 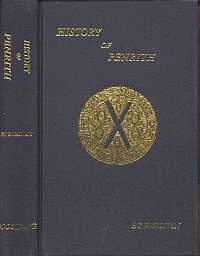 Format : Paperback; 235 x 165mm. Strategically situated at the foot of the Pennines, the market town of Penrith was important to both Scotland and England and changed hands several times. A fascinating history of the George Hotel in Penrith, which has served an impressive range of roles in the spheres of public entertainment, law and order, local government, sport, agriculture, personal health and the property market.